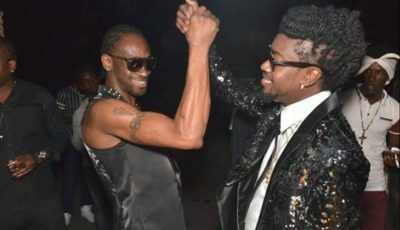 Mavado exposed Popcaan on Instagram with an alleged video showing the Unruly deejay getting chased out a club in Guyana. The Gullyside singjay has since deleted the video from his Instagram account but not before we got a hold of it. The footage is grainy but you can a man walking in a room full of other men claiming to be Popcaan and his crew. Seems there was some exchanged of words and the group of men left the room. “I don’t fight Instagram war but look at this little clown and Killy Killy them get run away by one person in Guyana from entering the night club your just a kid your not ready for this battle your just a comedian your not in my league little boy @Popcaanmusic,” Mavado wrote in the caption. 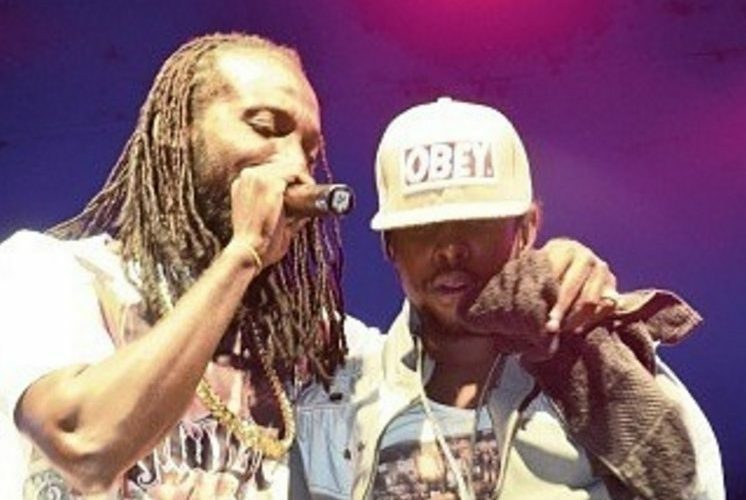 Popcaan has since posted an apology to his fans and to Mavado on social media after getting some harsh criticisms for some of the lines in his songs.